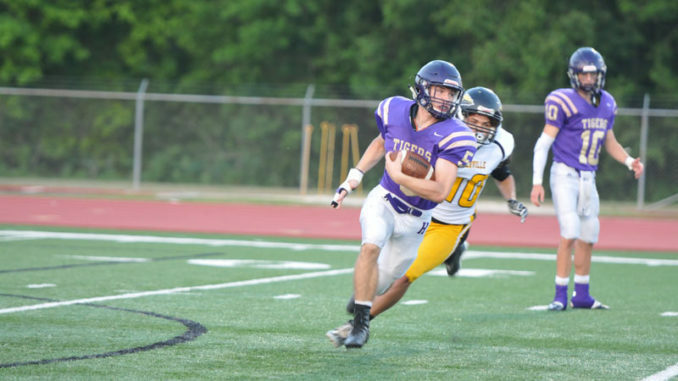 Casting an eye toward his Hahnville Tigers’ 2018 schedule, coach Nick Saltaformaggio says while any coach would love to go 10-0, he’ll feel just fine if his team can once again surge in the second half of the season and into the playoffs. 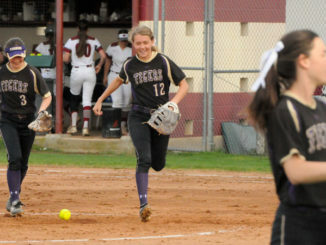 In each of Saltaformaggio’s four seasons at the helm of the Hahnville program, the Tigers have gone unbeaten after week five and rode a sizeable win streak into the postseason. Last season, his team found its greatest success — and longest streak — over that timeframe, beating Destrehan in Week four to ignite what became an 11-game win streak and trip to the Superdome for the Class 5A championship game. This year represents the second leg of the “home and home” schedules put together by each of the state’s coaches in 2017, meaning the matchups each respective week remain the same from last season, but the venue shifts. For Hahnville, that means opening its regular season on the road against West Jefferson at Hoss Memtsas Stadium for the first of three pre-district games. Coached by former South Plaquemines leader — and blitz enthusiast — Cyril Crutchfield and led on the field by Mississippi State-committed defensive back Greg Brooks, the Buccaneers present a quality challenge to start the Tigers’ season. West Jefferson went 5-5 last season and Saltaformaggio believes they’ll be better this season. The Tigers’ home opener presents a visit from something of a nemesis for the team — John Ehret, which eliminated Hahnville from the postseason two years ago and bested the Tigers in a wild game last season. Ehret is coached by Marcus Scott, who was Destrehan’s defensive coordinator last season. A rematch with Brother Martin awaits next. The Crusaders beat Hahnville at Tiger Stadium last season and will host this matchup at Tad Gormley Stadium. District play begins in Week 4, and no time will be wasted: Hahnville and Destrehan once again kick start District 7-5A play, the two matching up at Hahnville. The Tigers ended a Destrehan win streak in the rivalry last season, notching a victory at DHS behind its defense and running game. To make it two in a row, Hahnville will have to topple an experienced, very talented DHS team that’s hungry for payback. That said, he’s glad to have this one at home. 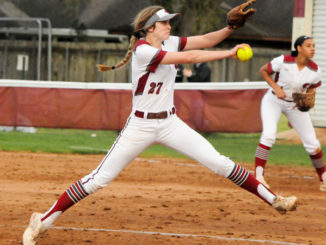 Destrehan has hosted four of its five matchups with Hahnville since Saltaformaggio joined the Tigers, including a playoff matchup. 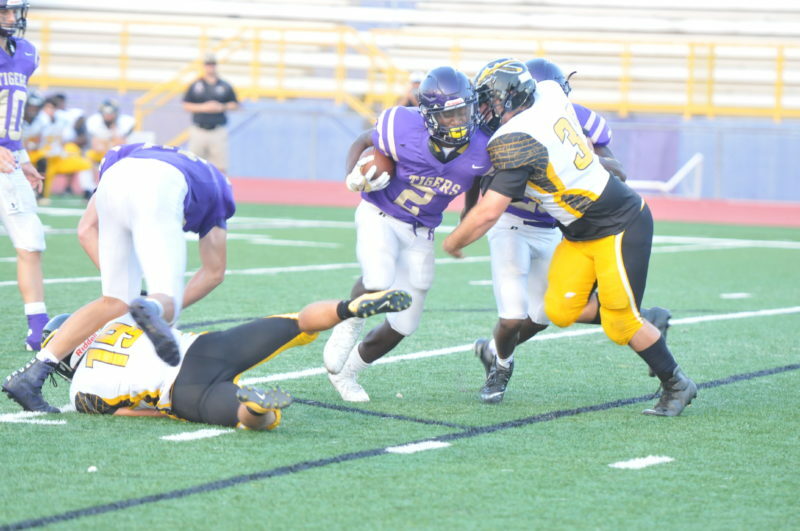 Saltaformaggio noted the next week will be no picnic, with an improved Terrebonne team playing host to Hahnville in a classic “trap game” environment. 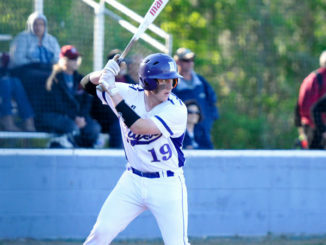 Then Hahnville has a three game home stand, with its homecoming game against Pearl River — the final non-district contest in the regular season for HHS — followed by visits from Thibodaux and East St. John. The Tigers close on the road against Central Lafourche and H.L. Bourgeois. 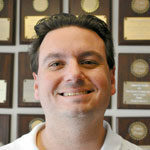 Saltaformaggio believes 7-5A will be a very tough district that’s improved across the board. He also feels his team will be up for the task, both early and late.